While FY2018 is slowly coming to an end for Nintendo. 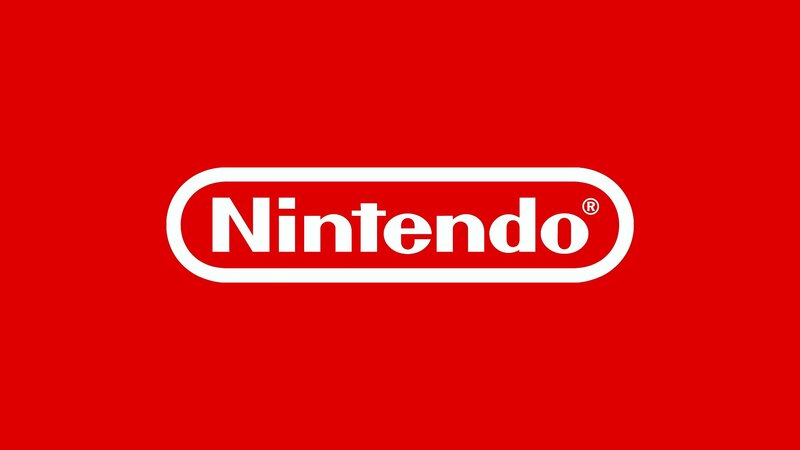 Shinya Takahashi head of software development comments on the Nintendo current game line-up plans for FY2019. Twitter users David Gibson and Takashi Mochizuki were among some of the people who attended the investors meeting and were able to share information. Although Takahashi was not able to say much, they might have said something that could be linked to rumors made this past month along with confirmation of new things coming to Nintendo’s Online Service. For Nintendo, software scheduled for the next term (from April 19th) but not yet announced, there are things that are in line with online services – those that you will be pleased with.